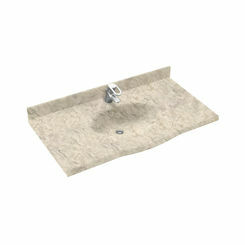 The Swanstone EV1B2237-042 Gray Granite Europa Vanity Top accents your bathroom with its classy look and unique style. It features a beautiful gently curved front edge with sculpted ogee detailing.  Its solid surface material is created to resist damage from acetone, hot curling irons, make-up and hair dye. 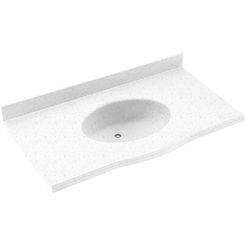 This Swanstone EV1B2237-042 is compression-molded, not cast, which makes it several times more durable than other solid surface materials. 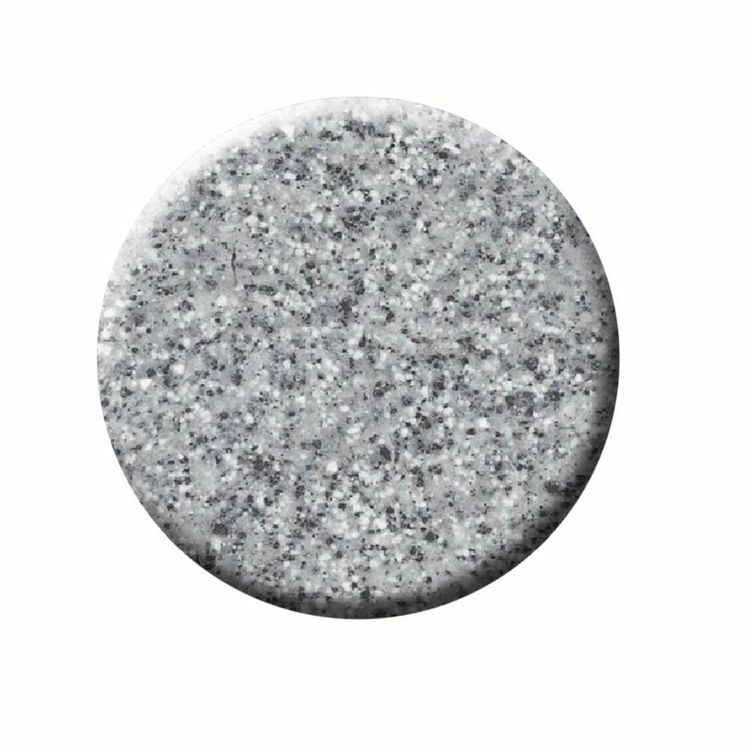 It has the highest resistance to heat, scratching and staining, along with impact resistance to heavy objects, making it so easy to clean and maintain. 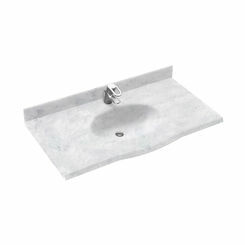 This vanity top features multiple drill points, letting you choose the faucet style you want. 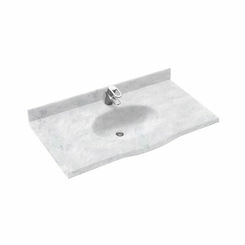 It has a dimension of 22 inches x 25 inches with a large 31 inches x 19 inches x 6-1/8 inches basin, giving you enough space for washing and other bath tasks. 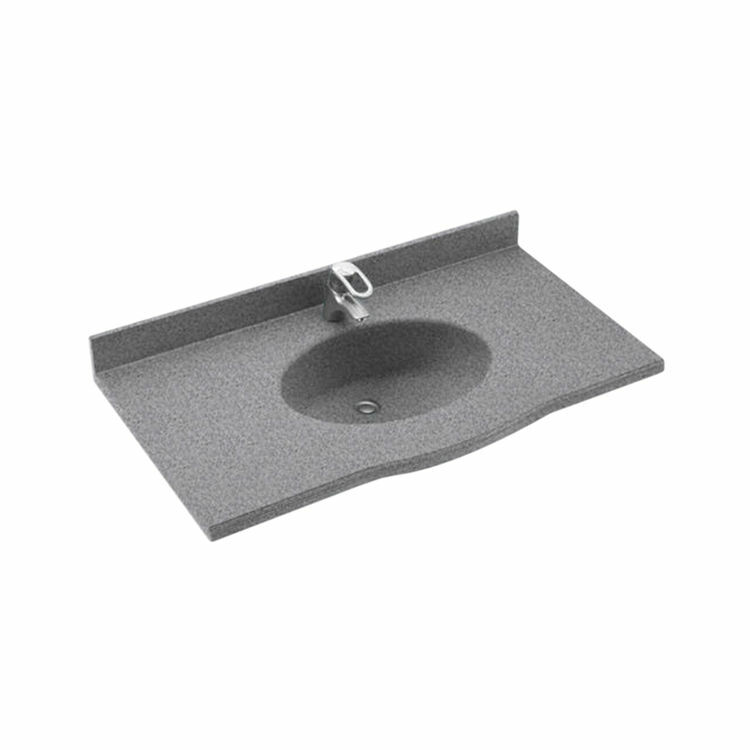 It also features a built-in overflow that helps keep the water inside the basin and a molded-in 3 inch backsplash that helps prevent water damage to the wall and the back of the vanity. This Swanstone EV1B2237-042 Europa Vanity Top comes in an attractive Gray Granite finish that can complement a variety of decorating style to give your bathroom a fresh, new look. 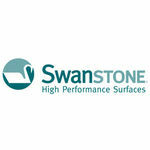 Swanstone’s line of bath products eliminate barriers providing easy access and independence for users. 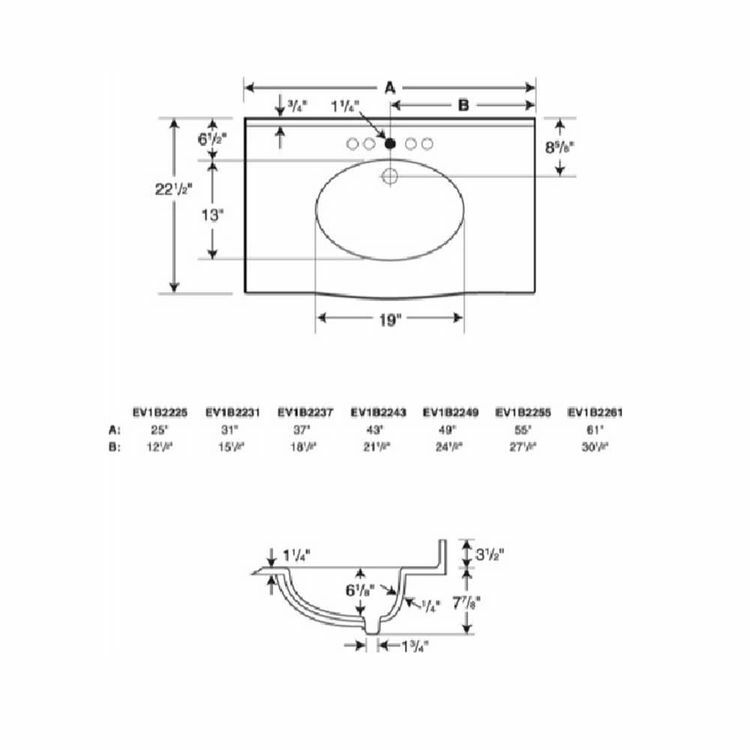 Shipping Dimensions 40.0" x 26.0" x 14.0"
Shipping Dimensional Weight 82.56 lbs.